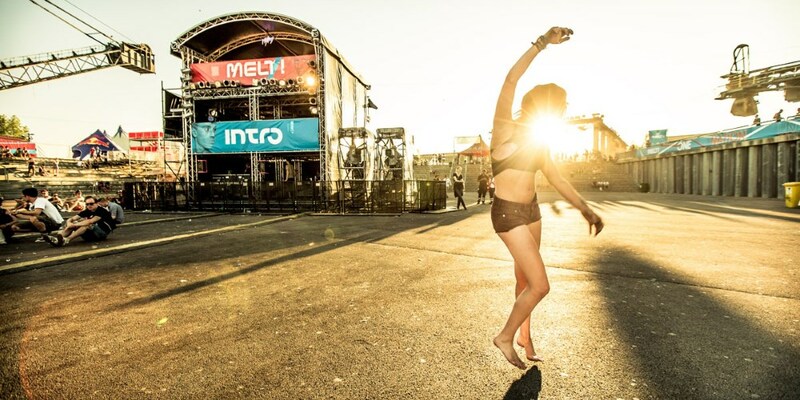 As the countdown to festival season begins, Germany's Melt! 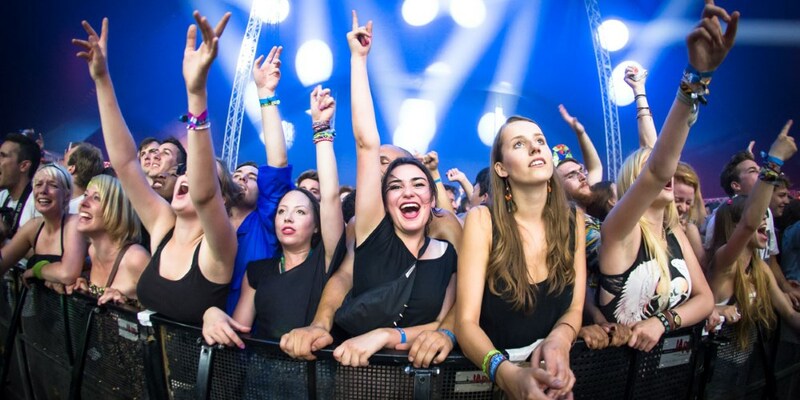 Festival reveals 20 new acts for the 2014 edition, which takes place from 18 – 20 July in Ferropolis. 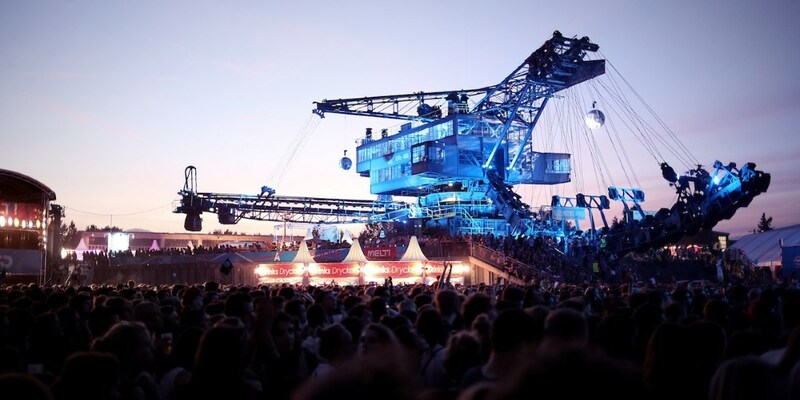 Acts including Jeff Mills, Little Dragon, Panda Bear, Seth Troxler, Temples, Maya Jane Coles, Le1f and many more will perform at the open air spectacle, in addition to acts previously announced including Portishead, Röyksopp & Robyn Do It Again 2014, Moderat, Darkside, Metronomy and Four Tet. For the 17th edition of Melt!, the organisers are proud to announce that Detroit-based techno legend Jeff Mills will grace the stage in the City of Iron this year. With Panda Bear, Animal Collective mastermind, Noah Lennox, will perform songs from his brand-new album. Seth Troxler has also been confirmed to DJ back to back with Tiga. 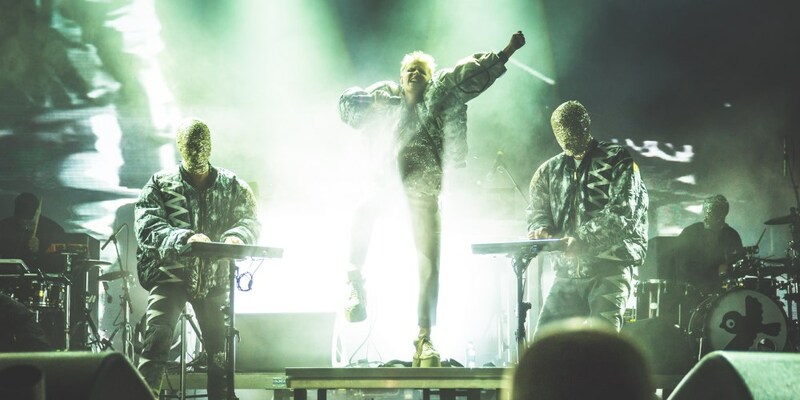 The line-up for the official festival pre-party also expands with Swedish synth band, Little Dragon joining Bonaparte to perform on Thursday 17 July. Omar Souleyman, John Wizards and Mark Ernestus presents Jeri-Jeri are also part of this year's line-up, enriching the musical spectrum at Melt! with sophisticated dance grooves from South Africa, Senegal and Syria. 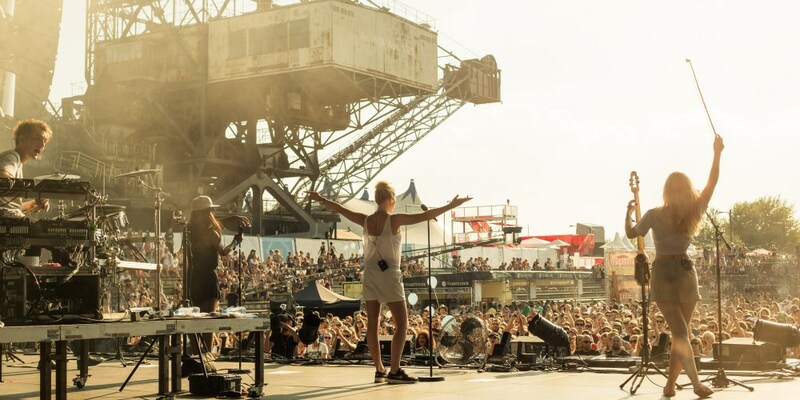 Temples, Le1f and Say Lou Lou, on the other hand, will bring psychedelic rock, hip hop, and dream pop. 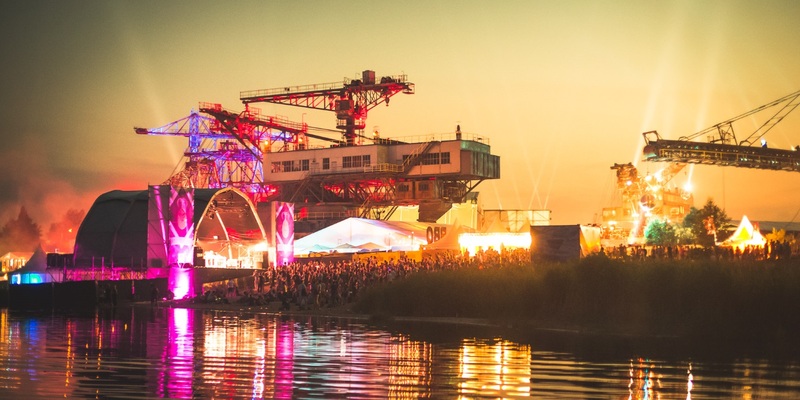 Also confirmed today: Alle Farben, Dapayk & Padberg, Guy Gerber, Monika Kruse, The Martinez Brothers, Maya Jane Coles, Nod One's Head (live), Portable (live) and Subb-an. Further acts will be announced in the following weeks.